Whether you are looking for inspiration at work or in your personal life, we have an audiobook for you. 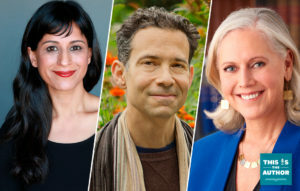 Listen to the latest meditative audiobook, get health and fitness advice, and invigorate your life with these great audiobook suggestions. Here are some self-care suggestions and tips to help you begin! 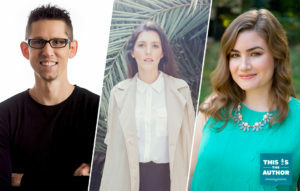 S4 E24: Hal Elrod, Ashley Neese, and Erin Lowry	These three authors decided to write and record their audiobooks in order to share formulas, lessons, and wisdom that will help listeners live a balanced, less stressful life. 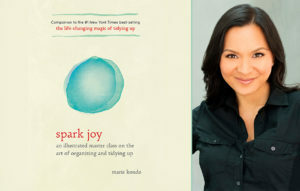 The Role of Audiobooks in One Narrator’s Journey Toward Healing and Joy	Audiobook narrator Sumalee Montano shares her story of how Spark Joy by Marie Kondo changed her life.